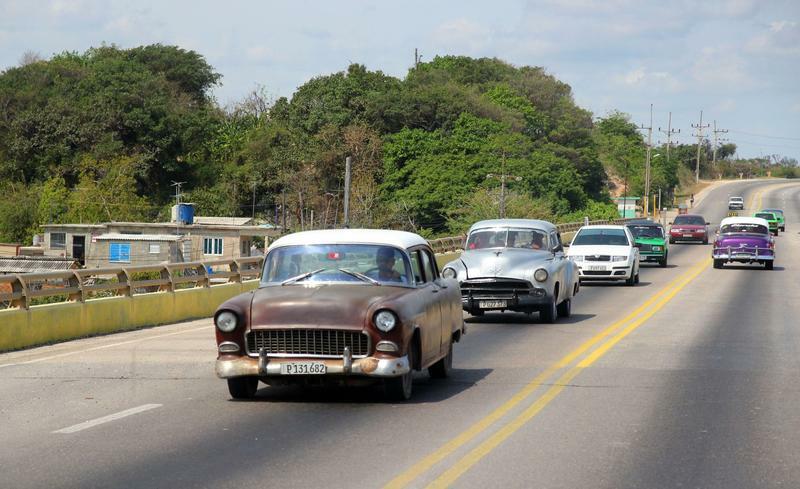 Howes: Are GM and Ford ready for the era of self-driving cars? Will General Motors and Ford be able to rise to the challenge of self-driving cars? Detroit News business columnist Daniel Howes isn't sure. “We haven’t seen anything in the automotive space like what we’re seeing right now since the days of Henry Ford and Billy Durant among others," Howes said. 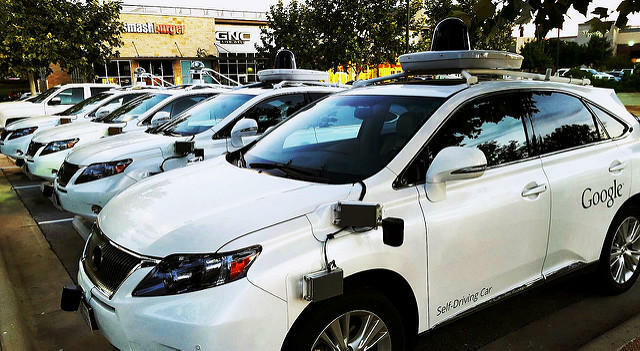 “In the state of California, there are 42 firms that have permits to test self-driving cars." Howes said Detroit might have the experience building vehicles, but when it comes to building the software that drives autonomous cars, "it's a whole other kettle of fish." “This whole notion that we want to think, here in Detroit, that General Motors and Ford are going to end up on top of this thing is by no means certain," he said. “I don’t think anybody knows how this is ultimately going to play out." 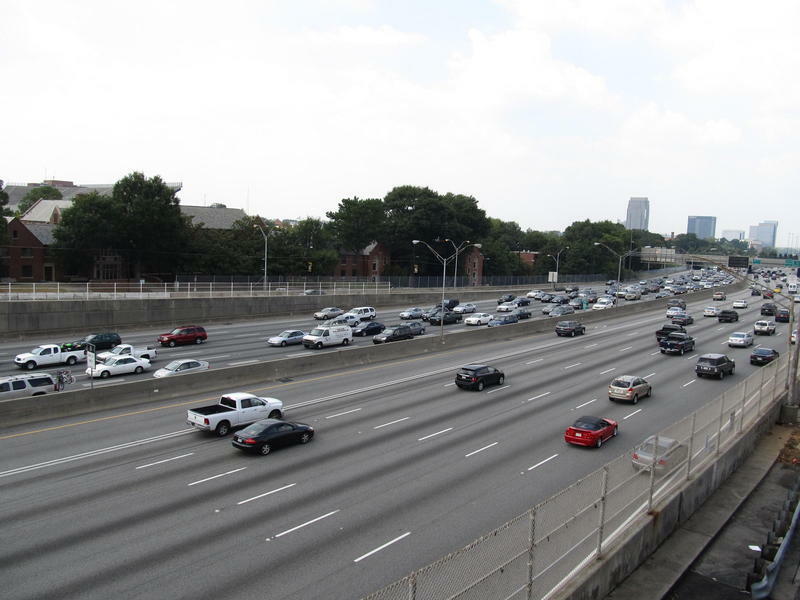 Stateside's conversation with Andrew Smart, chief technical officer for the American Center for Mobility. We keep hearing about the technological advances that are making the dream of self-driving cars become a reality. It's not just about developing the technology to do it. It's also about making sure that autonomous vehicles are safe. And that safety will come from the standards that are set for connected and automated vehicles. U.S. Secretary of Transportation Elaine Chao announced new voluntary guidance for developers of self-driving cars, along with guidance for state legislatures in responding to the rapidly developing technology. 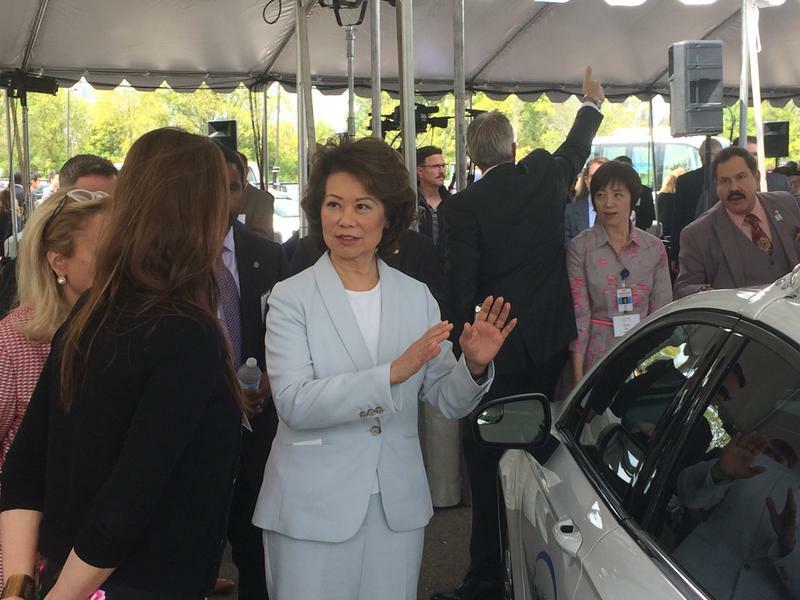 Chao made the announcement at Mcity, Ann Arbor's driverless car test track. She says the federal government needs to stay out of the way of developers of a technology that has the potential to save thousands of lives a year.